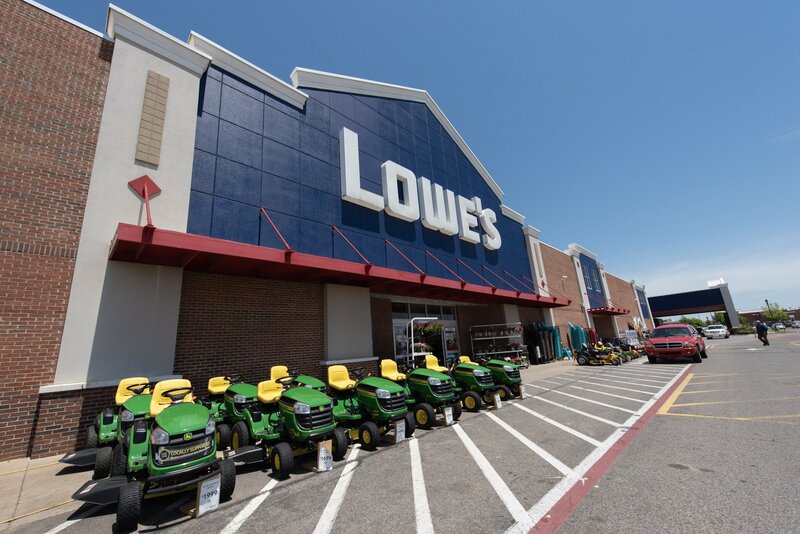 From its start as a small-town hardware store in North Carolina in 1946, Lowe’s has grown to become the nation’s second largest home improvement retailer. Lowe’s stores stock 40,000 products and have hundreds of thousands more available by Special Order—offering everything customers need to build, maintain, beautify and enjoy their homes. Mon-Sat: 6:00 a.m. – 10:00 p.m.
Sun: 8:00 a.m. – 8:00 p.m.